Browse our collection of 2 Firefly T-Shirts and more. Designed and printed in the USA. 100% Satisfaction Guaranteed. 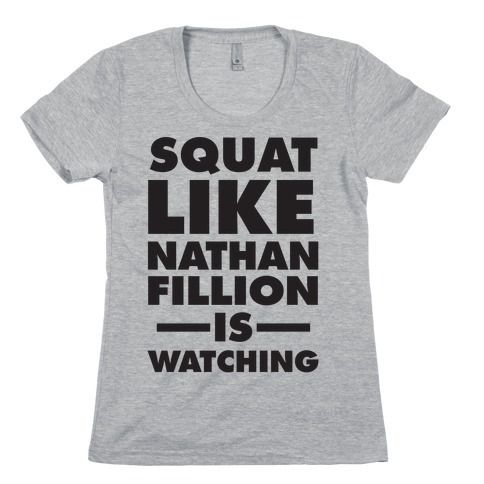 About this Design For those dedicated fans of Nathan Fillion and the show Firefly there is this design that says"Squat Like Nathan Fillion Is Watching" Which are goals we're all striving for and great motivation to workout at the gym. 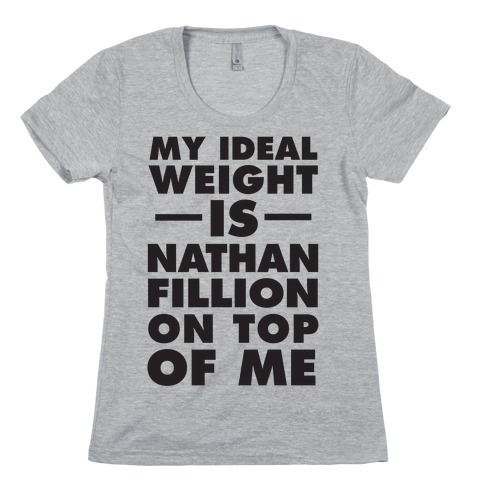 About this Design For those dedicated fans of Nathan Fillion and the show Firefly there is this design that says"MY Ideal weight Is Nathan Fillion On Top Of Me" Which are goals we're all striving for.